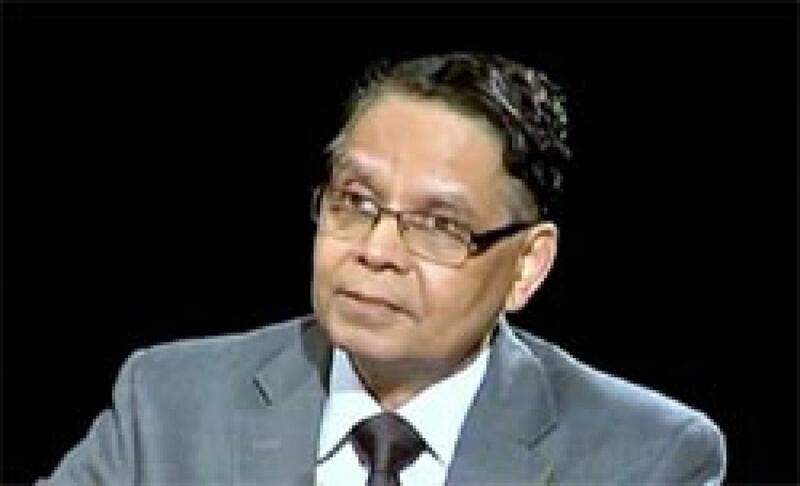 Expecting upward revision in thefirst quarter GDP number, NITI Aayog Vice-Chairman Arvind Panagariya today said the economy will surpass 8 per cent growth rate in the current financial year. \"Things are moving. Expecting upward revision in thefirst quarter GDP number, NITI Aayog Vice-Chairman Arvind Panagariya today said the economy will surpass 8 per cent growth rate in the current financial year. "Things are moving. The 7 per cent economic growth in first quarter will be revised upwards. I still stand by my statement that we will cross 8 per cent economic growth this fiscal," he told reporters. In the first quarter of the current fiscal (April-June), the economic growth rate was 7 per cent, down from 7.5 per cent in the preceding three months mainly on account of deceleration in farm, services and manufacturing sectors. It was, however, 6.7 per cent in the corresponding quarter a year ago. Unfazed by low growth in the first quarter, Panagariya said, "The picture will be clearer when we will get the second quarter GDP data by the end of November. The investments are up during the first half of this fiscal which reflect buoyancy in the economy. The numbers are even more than that of China." The Finance Ministry in its Economic Survey in February has set growth target of 8.1 to 8.5 per cent for the current fiscal. However, the Reserve Bank in its monetary policy review last month lowered the GDP growth forecast to 7.4 per cent for the current fiscal from 7.6 per cent. Earlier this month, International Monetary Fund (IMF) too projected a slight drop in India's growth rate from 7.5 per cent to 7.3 per cent in 2015. The multilateral body, however, retained its growth projection for 2016 at 7.5 per cent. The World Bank has maintained its India growth forecast for 2015-16 saying it will continue to grow, but the catch is the acceleration year-on-year will be gradual. "The latest India Development Update expects India's economic growth to be at 7.5 per cent in 2015-16, followed by a further acceleration to 7.8 per cent in 2016-17 and 7.9 per cent in 2017-18," the multilateral lending agency had said in a report released earlier this week. "However, acceleration in growth is conditional on the growth rate of investment picking up to 8.8 per cent during FY16 to FY18," it had said. The Indian economy grew 7.3 per cent in the previous fiscal compared to advance estimates of 7.4 per cent by the Central Statistics Office.